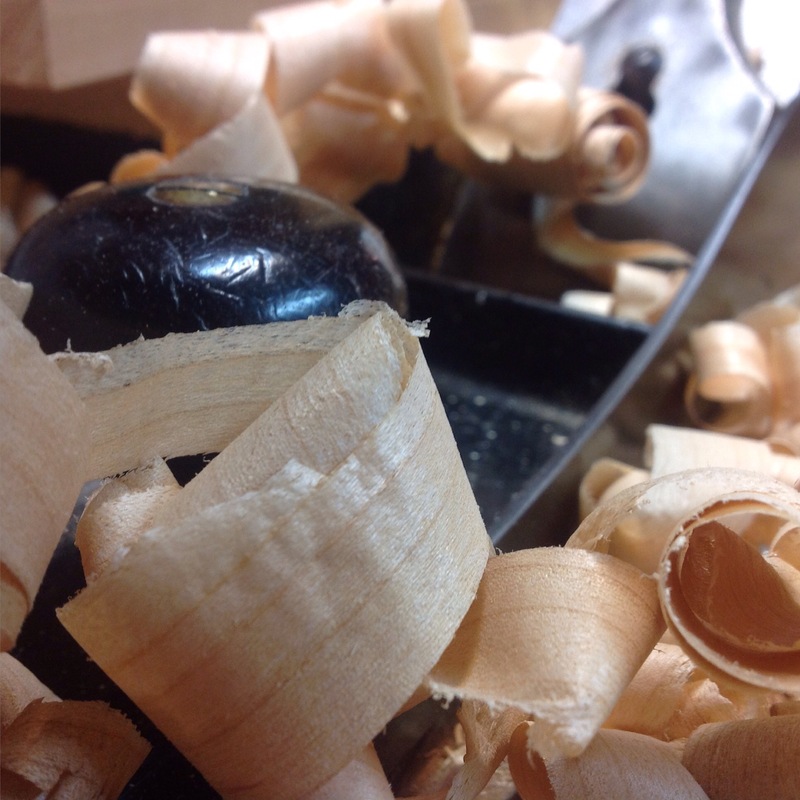 Home > Tools	> Do I really need a power jointer? Do I really need a power jointer? After cleaning up my shop I spent some time staring at two tools, Delta 6″ jointer and 14″ Jet Bandsaw. I mentioned that they were going out the door in my last post but have gone back and forth on what to do. Both have been with me for a while ,but the last few years I’ve done nothing but remove rust and wax their surfaces. Perhaps it’s time they had a new owner? The final deciding factor was this picture, if I can joint a board and end up with beautiful shavings, no noise and no dust what’s stopping me. You can find them for sale on craig’s list. I’ve been considering the purchase of an 8 inch jointer – maybe I should consider awhile longer and hold on to my money for now. Thanks for the comment, i happen to like flattening boards with a plane and then I run it through my planer to thickness. Allows me to plane but decrease the time it takes. There is definitely some merit in the bigger jointers, I seem to do well without and have no limit to the width of board I want to work with. By the way I noticed from your blog that you had some classes at Red Rocks. my undergrad was at The School of Mines. Thanks for commenting on the blog. I have the same issue. It seems we like to surround ourselves with things, at times finding it hard to let go. The general rule in life is that if you haven’t used something in a calendar year, it is probably not needed. I should put my Jointer on Craigslist as well.